In 1997, the Nürburgring was officially opened as a test test and racetrack. At that time it consisted of the North and South Loop. 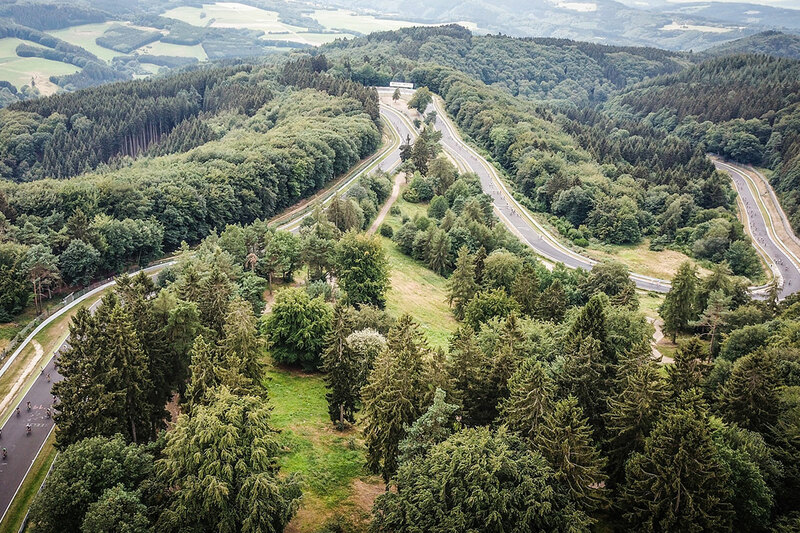 The southern loop no longer exists, the Nordschleife has become a myth. The sections are called for example “airfield”, “Schwedenkreuz”, “Fuchsröhre”, “Wehrseifen”, “Steep route”, “Carousel”, “Brünnchen” or “Galgenkopf”. 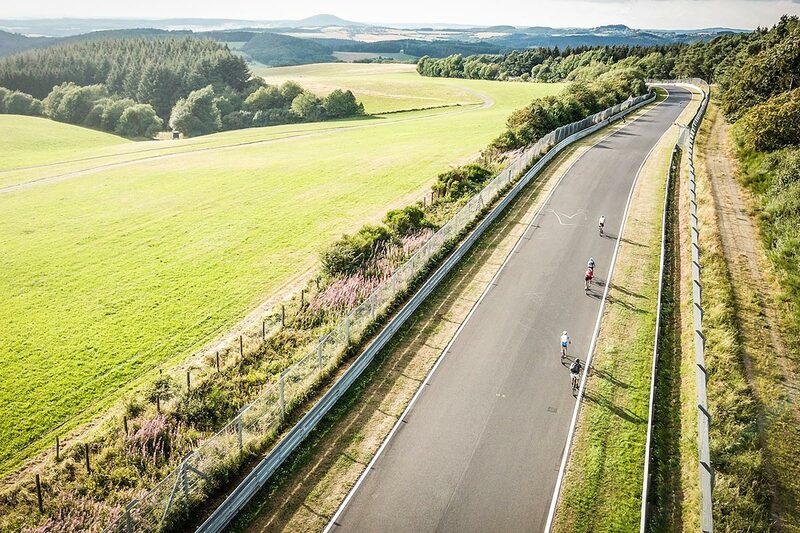 During a tour of the approximately 21-kilometer Nordschleife, the participants will learn about the most famous race track in the world at various stops on history and history. Participation can be made with any bike. After uphill passages is waited for all non-E-bikers.